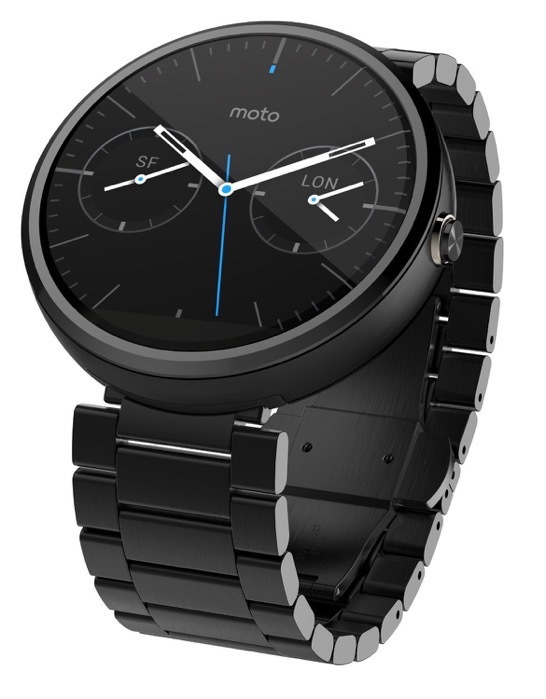 When Motorola first introduced the Moto 360, they told us to expect new leather bands that could be swapped onto current models, along with metal options, some time later in the Fall. 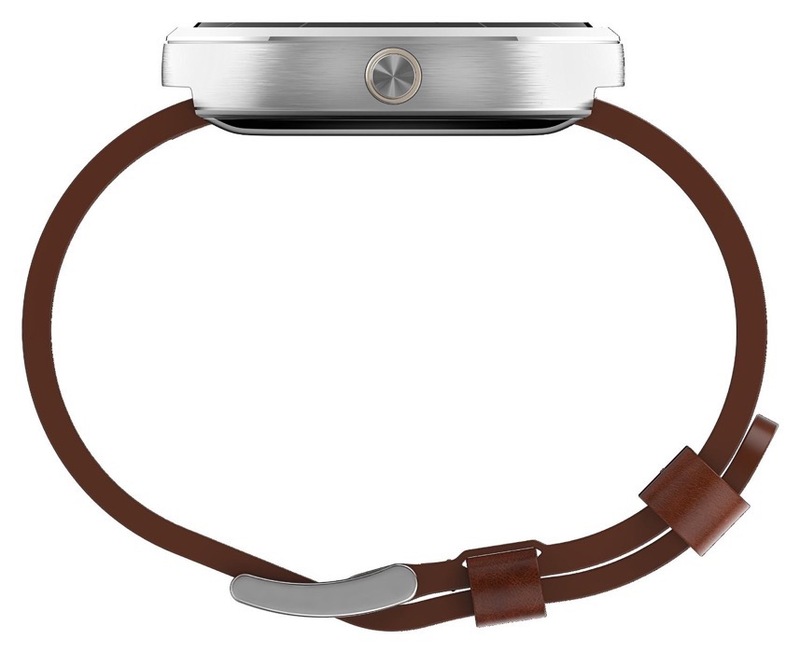 We knew that new leather bands would run an extra $29.99, metal bands $79.99, or a combination of the watch and metal band for $299, which is $50 higher than the leather strapped model. If a whole bunch of listings that went live on Amazon last night are any indication, those new options may be here fairly soon, along with some semi-unexpected colors. I should point out that all of the Amazon listings I just mentioned have since been pulled, but there are cached pages of them that are still visible. Here is what we know. Motorola has three metal colors on the horizon, one of which is new: Dark Metal, Natural Metal, and Champagne Metal. The Dark and Natural colors are not new, but Champagne most certainly is. 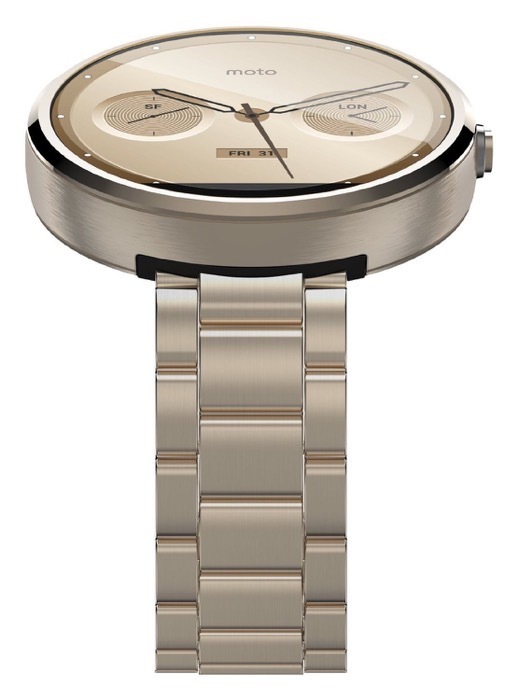 Also, the Champagne will come in two options – traditional 23MM watch strap or a much daintier 18MM band. 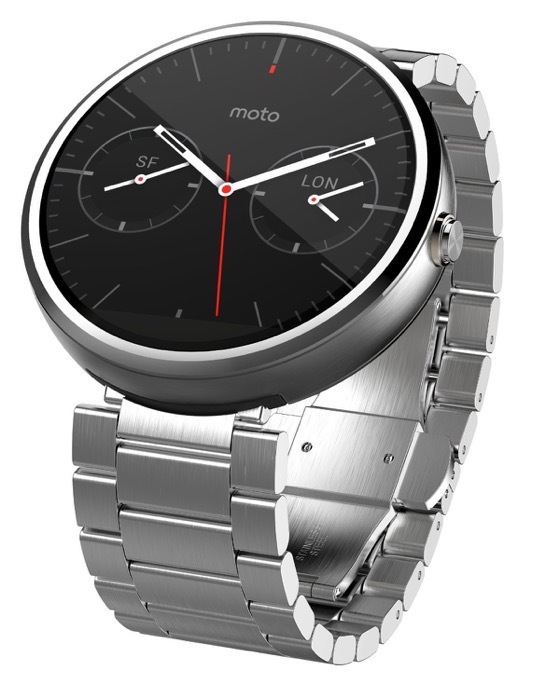 All of the metal options will run $299. 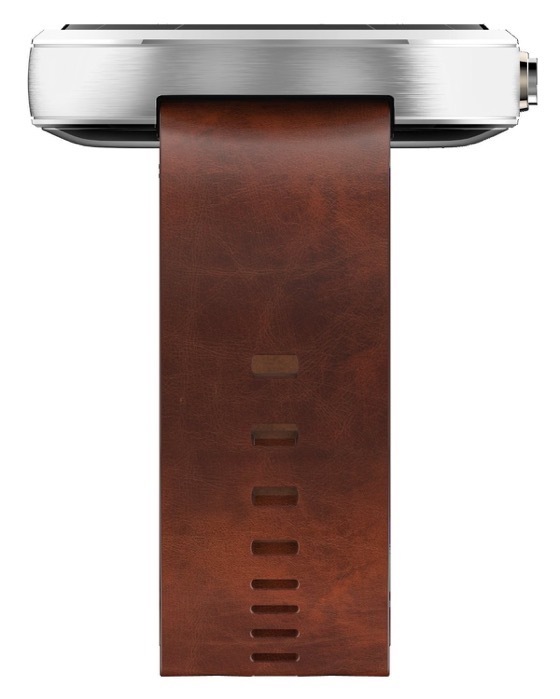 The next leather strap will be Cognac, a color that if I’m being honest, is the color I wanted out of the gate. It looks beautiful. 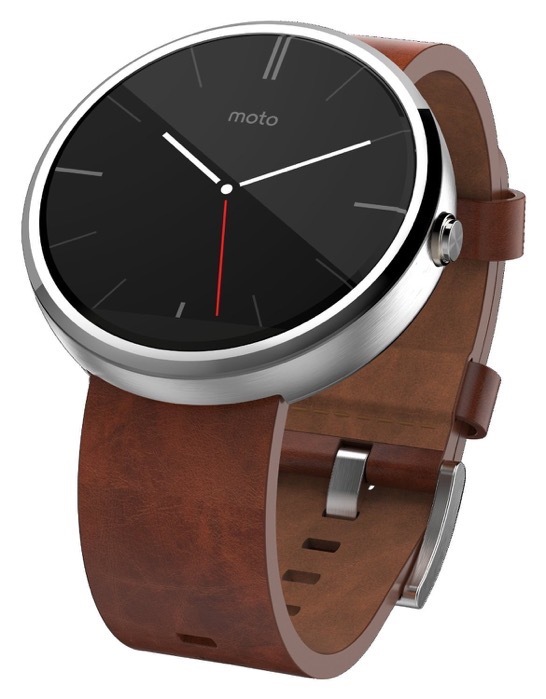 If you order a Moto 360 with Cognac Leather, you are looking at the same $249 price as the other leather models. Unfortunately, as I just mentioned, Amazon pulled all of these listings almost as quickly as they were live. Clearly, they weren’t meant to go live. It’s probably also worth mentioning that you could buy most of the products, but they all showed a “1-2 months” shipping estimate. Tough to tell if that was a place-holder time frame or if they really aren’t arriving for another month or two. Interested in any of the new colors?